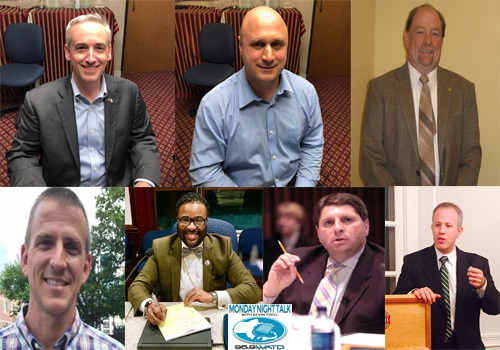 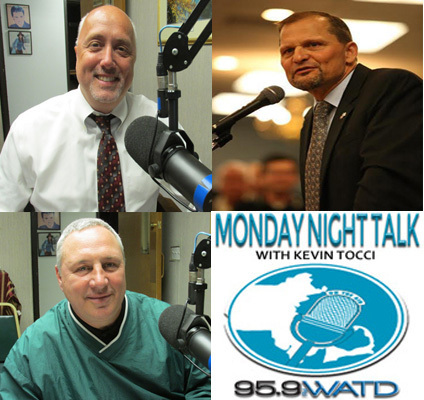 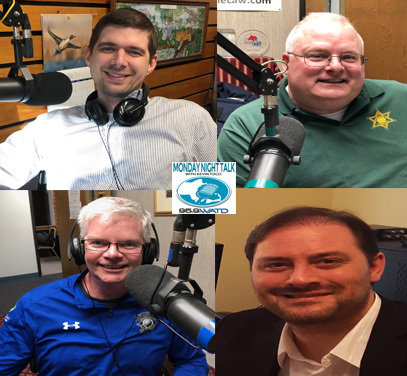 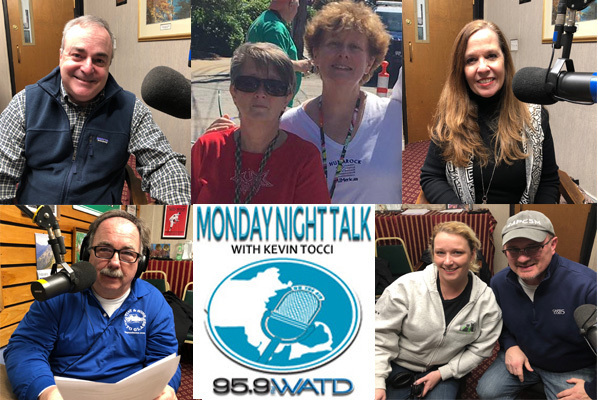 Here's the newest Monday Night Talk radio show podcast from April 15, 2019 as host Kevin Tocci speaks with State Representative Josh Cutler and Abington Selectmen candidate Kevin DiMarzio plus an education round table featuring Brockton School Committee Vice Chairman Tom Minichiello, Whitman Hanson School Committee Chairman Bob Hayes, Middleboro Selectman Allin Frawley, Southeastern Regional Vo-Tech School Committee's Bishop Tony Branch, and South Shore Regional Vo-Tech Superintendent/Director Dr Tom Hickey!!! 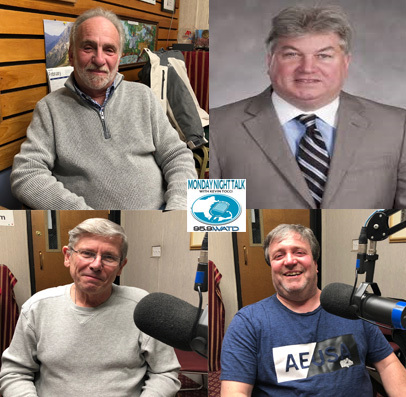 Here it is; the newest Monday Night Talk radio show podcast from April 1, 2019 featuring Joe Rossi, Chairman of the Massachusetts Coastal Coalition; Media Relations Specialist and co-founder of Goldman McCormick, Ryan McCormick; South Shore Boxing Club's Joshua Phippen, Plymouth County Sheriff Joseph McDonal and Jerry Thornton from Barstool Sports and author of From Darkness to Dynasty & Five Rings!!! 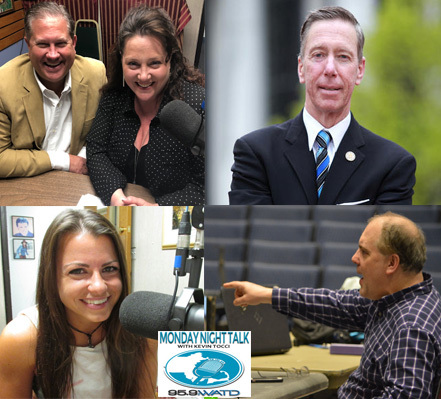 Welcome to the Monday Night Talk radio show podcast from March 25, 2019 featuring Plymouth County Commissioner Chairman Dan Pallotta; Teresa & Frank de Giacomo from South Coast Dermatology & Cosmetic Center; South Shore Boxing Club's Joshua Phippen, Boxer Mike " Bad man" O'Han Jr & Geoffrey Yalenezian from Brennan's Smoke Shop and legendary broadcaster & WATD radio personality Ron Dwyer!!! 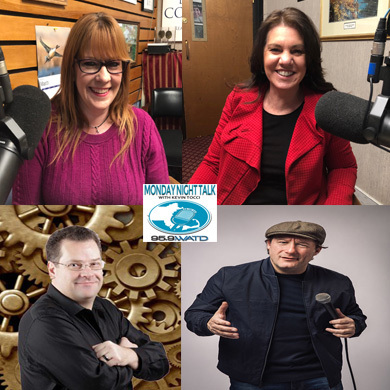 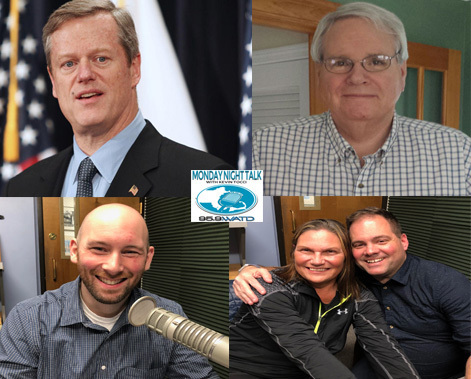 Welcome to the Monday Night Talk radio show podcast from March 18, 2019 featuring former State Representative Geoff Diehl; Plymouth County Register of Probate Matthew McDonough; Plymouth County Register of Deeds John Buckley; Boston Connect Broker/Owner Sharon McNamara; Alex Bezanson, Chairman of the HUG Foundation and former Boston Bruin Tim Sweeney.